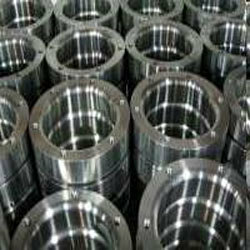 Owing to advanced technology, we have been able to effectively meet the diverse requirements of our esteemed clients belonging to various sectors like CNC shops and machine shops. Our organization is proudly affiliated with the EEPC and has an SMERA Rating. 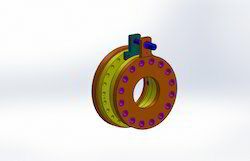 Over the years we have been the Sole supplier of a critical component to a Earth Moving Equipment Manufacturing unit and we specialize in design & manufacture of indexing fixtures for the one set up machining. 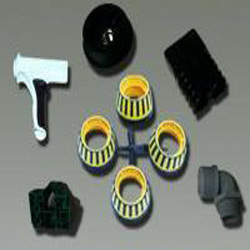 Our gamut comprises of Contract Machining on CNC VTL and VMC, Turning and Machining fixtures, Tombstone Type Fixture for HMC, Receiving Gauges, Work holding Fixtures, Limit Gauges, Plain Plug / Ring Gauges, Fixtures and many more. 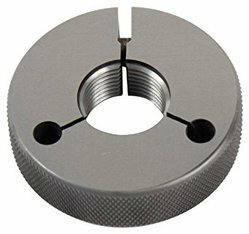 These have extensive usage across Machine Shops, CNC Shops and many others. Being operative in this field for more than 8 years now, we have a niche by making sure that we always upgrade our range of gamut in terms of performance and technology. Over the years, we have built up wide and reputed clientele all over India and abroad. We also offer dedicated solutions to our valued clients, as our gamut can be easily customized as per client requirement.